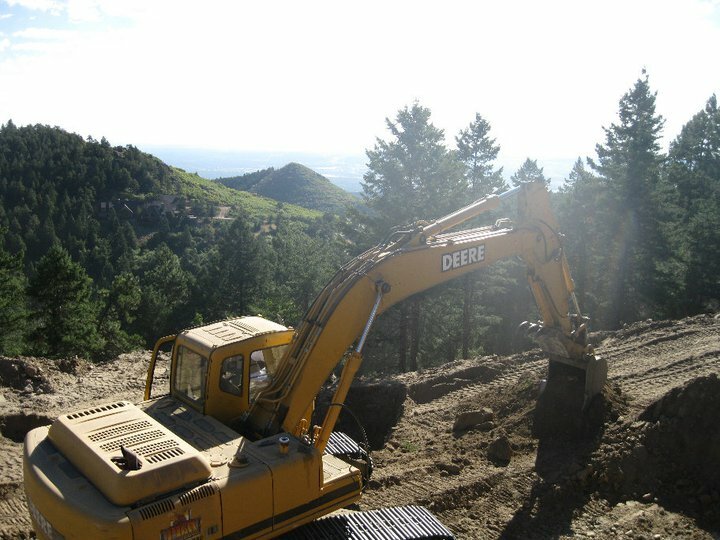 At PBM Excavating Co., we have the equipment and crews to handle larger types of fill dirt project in the Denver metro area. 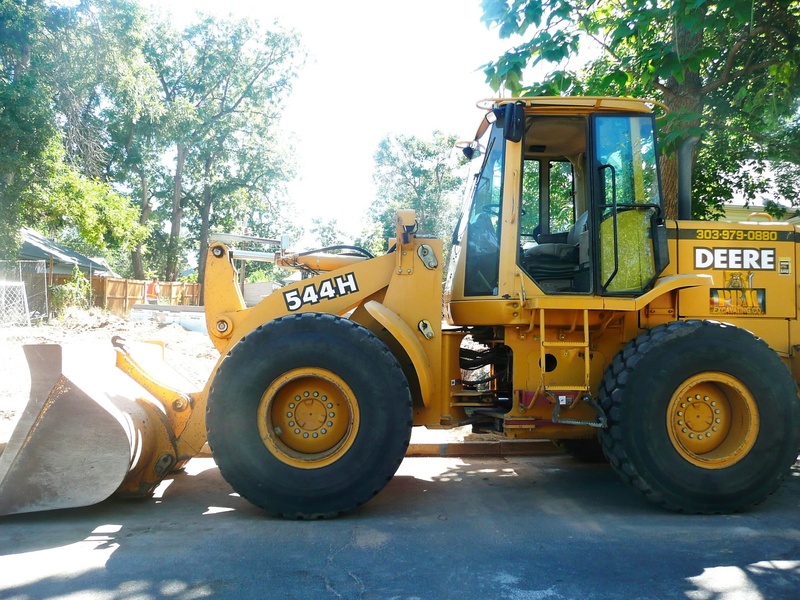 We can truck in or haul out all types of soils and aggregate products (dirt, topsoil, sand, crushed stone, gravel, rocks, and recycled concrete and asphalt) as part of our excavation services. 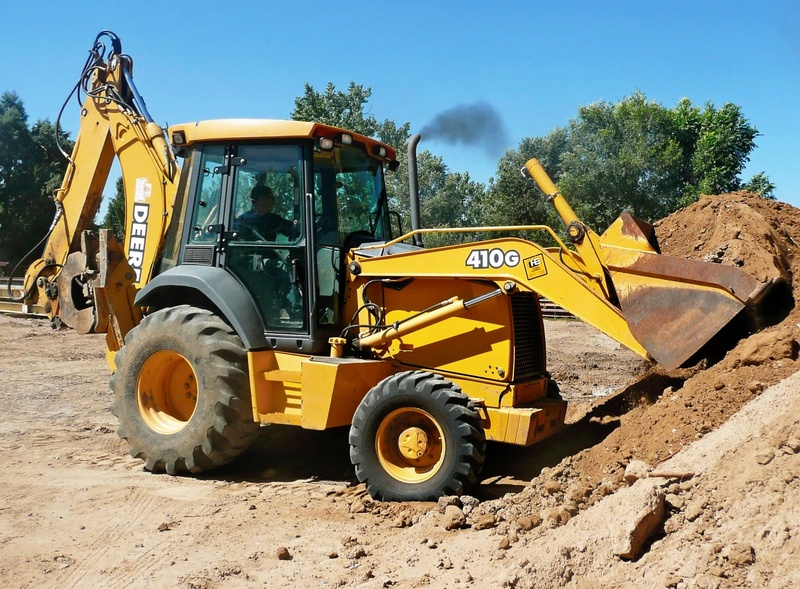 As part of our excavation services we’d be happy to help you accurately calculate how much fill dirt or aggregate materials you’ll need for a project. For more information on our fill dirt services or to request a bid, please call (303) 979-0880, or e-mail info@pbmexcavating.com. 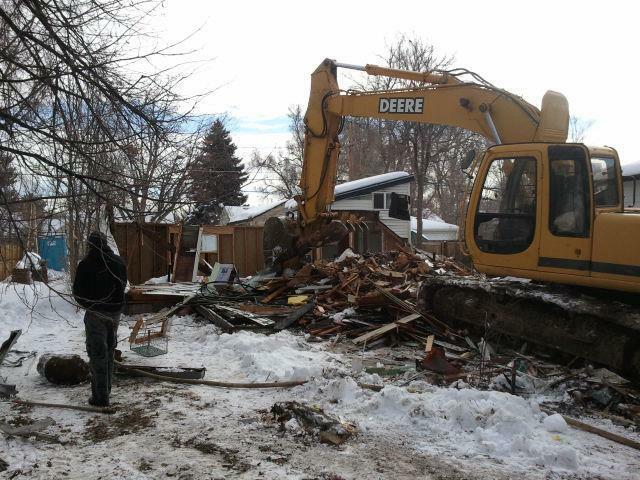 We deliver by tandem and end dump only for larger types of fill dirt projects.